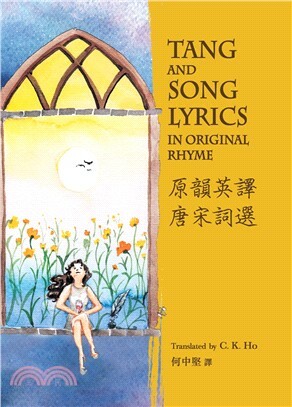 101 most popular Tang and Sony lyrics in innovative English translations. Translated lyrics rhymed according to the original lyrics’ rhyme schemes without sacrificing their essence. Footnotes to explain names, places, legends, allusions, metaphors and backgrounds. Mr C.K. Ho is an Adjunct Associate Professor of The University of Hong Kong. He has been carrying out researches on the enhancement of English translation of classical Chinese poetry for many years.